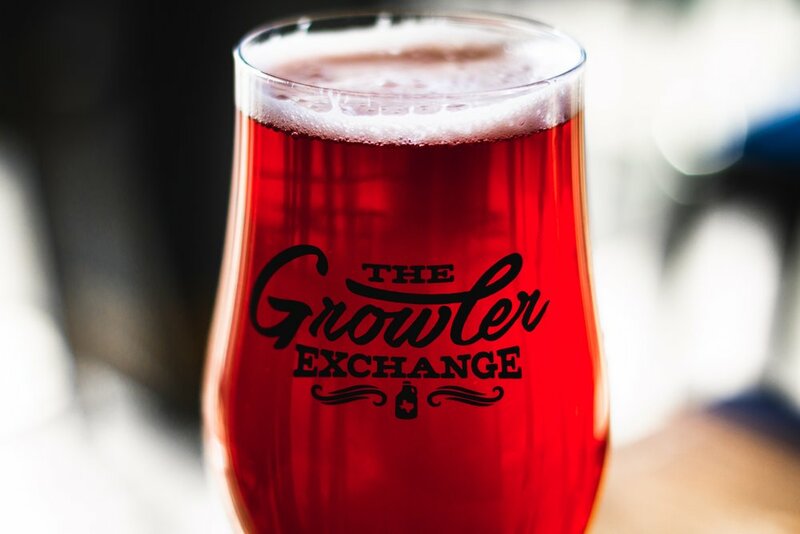 Located just south of Alamo Heights, The Growler Exchange is a purveyor of fine American Craft Beers from across the Country. We strive to choose the best and most interesting brews we can to balance out our selection, local and abroad. 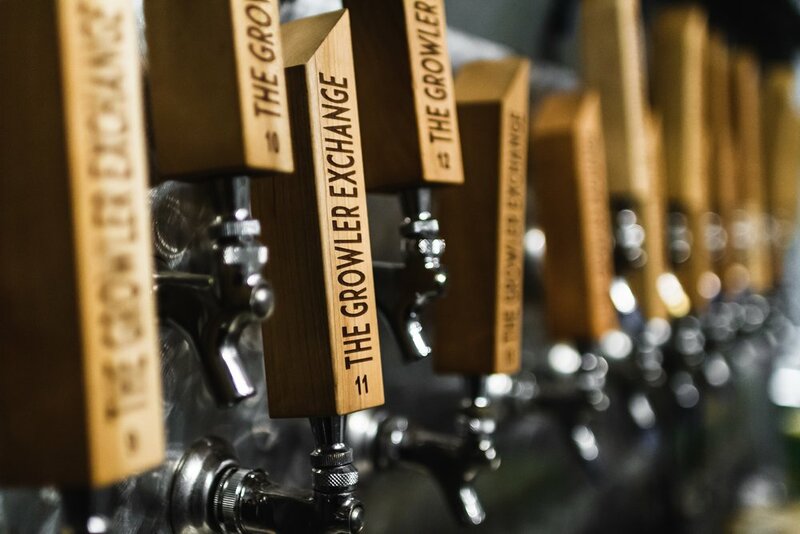 Every beer or cider on tap is available in house or to-go, Check out our live tap list in the “on tap” section above.